Ghan House is an L-shaped Georgian house built by William Stannus in 1727 and later acquired by the Rutherford family who were agents to Lord Anglesy. Interesting features of the building are the vaulted basement lit by small semi-circular windows at ground level, a ceiling decorated with rococco plaster work in the drawing room, and several fine Georgian fireplaces. 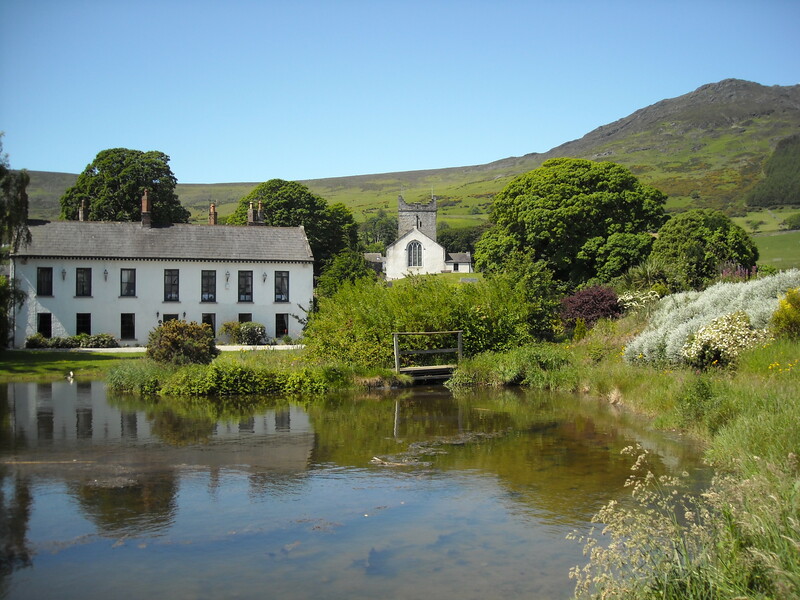 The house is presently owned by the Carroll family who restored it to its former early 18th century style.